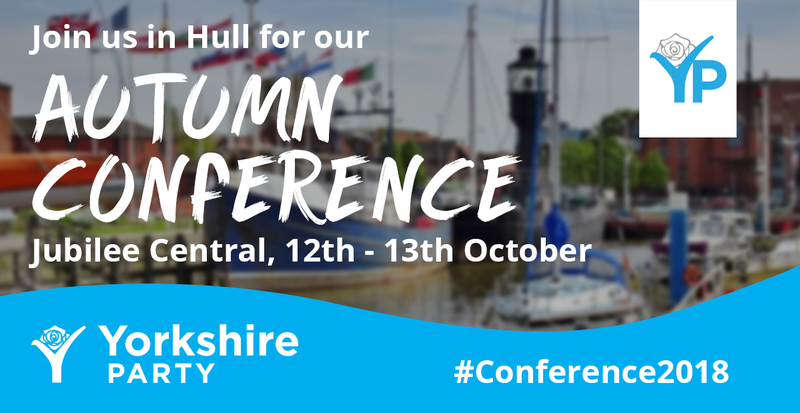 Join us in Hull for our Autumn Conference. Conference is an opportunity for all members and supporters to meet, discuss and share ideas about our party’s future. There will be a keynote speech from Leader Stewart Arnold, along with guest speakers. To download a programme for the Saturday conference, please click here. For a Saturday only ticket, click here. To purchase a reduced rate student ticket, click here. Would it be possible to do a presentation about a potential policy on voting reform at the conference? Neither the existing system nor currently proposed systems of voting reform are suitable to Yorkshire’s needs nor friendly to Localist parties. But a new system that just made it onto a ballot initiative in Lane County, Oregon could also be the perfect fit for the Yorkshire Party.